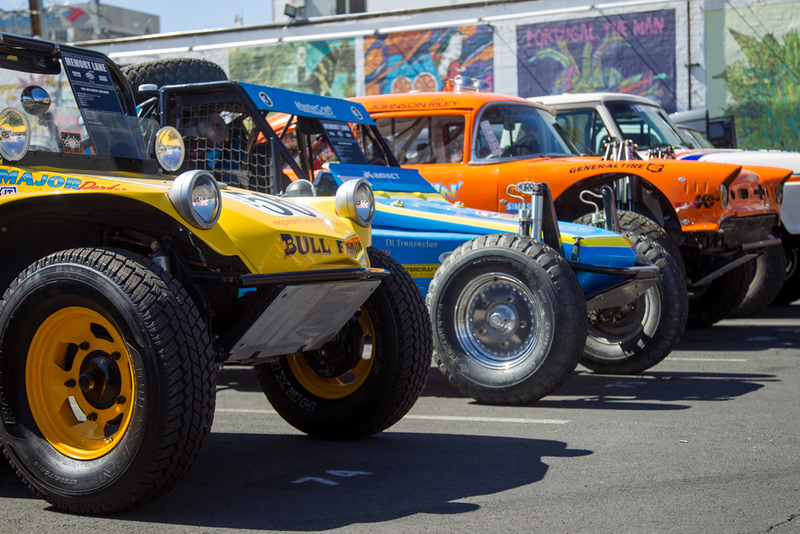 The list of famous off-road vehicles expected at the 2015 Mint 400 “Show N’ Shine” is expected to include many one-of-a-kind iconic desert racing vehicles – many that competed in the Mint 400 during their heyday. For Information and display space contact Marty Fiolka. Beginning in 2010, the National Off Road Racing Association (NORRA) began promoting a rebirth of the NORRA Mexican 1000 rally. The unique off-road rally was co-created by promoter Mike Pearlman to consist of special stages (unlimited speed timed stages in the dirt) linked together by controlled speed liaison / transit sections (highway). The one-of-a-kind, once-a-year, four-day rally includes vintage off-road vehicles and motorcycles, as well as modern desert Rally Raid cars, pre-runner trucks, buggies and motorcycles.Pearlman’s late father Ed and others established the first running of the NORRA Mexican 1000 off-road rally in November of 1967, which eventually became internationally recognized and evolved into the Baja 1000 in the mid-1970’s.